Compared to 20 years ago, game play only accounts for a small percentage of the income generated by many real-world casinos, the rest of their profit comes from delivering excellent service and making everyone feel like a high-roller. They put on world-class shows, serve amazing food by famous chefs, and provide spas and luxury rooms in hotels where you’d expect to see the rich and famous. Today, it’s about providing all-round entertainment and a fantastic customer experience, like a Disney World for grown-ups, only you get to play the tables and slots instead of rides. The truth is, most people probably go home with less money than they arrived with, but they’ll talk about it for weeks and start planning their next trip on the way home. Why? Because they had the time of their life and were made to feel special. It’s the same with online casinos, what they want is your business. The best way they can make an impact on you is to make you an offer you can’t refuse: an awesome bonus, free games and free cash. When you see what they’re offering, sometimes it can sound too good to be true. Of course, we’re only loyal to people who treat us right. Loyalty is built on trust. Trust needs transparency and, regarding bonuses, that’s where things can get complicated and some people end up feeling duped. But they shouldn’t. In all likelihood, they just didn’t read the terms properly. If so, they missed out. Don’t be one of them. If you do a quick search asking where the best bonuses are, you’ll find there are a mind-blowing amount. You’ll also notice they follow a similar pattern, though the offers vary wildly. So how do you know which ones to go for? You could ask around, get a recommendation, go with your gut, etc. But if you’re serious about playing and want to take advantage of what’s available, then it’s better you understand for yourself what the offers are. Plus, they change all the time and you could follow (innocent) bad advice. 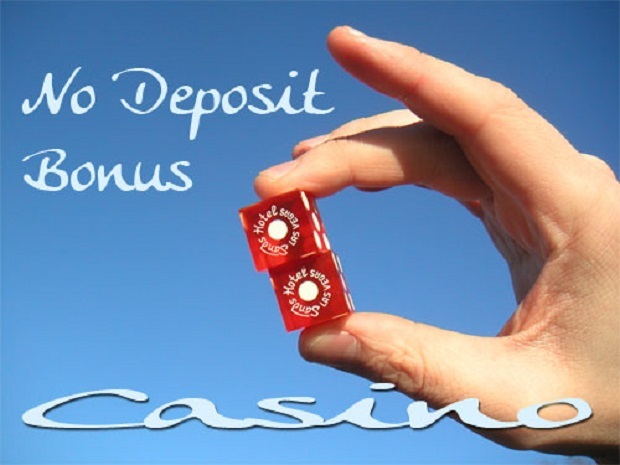 You can read more about the different types of bonuses here, but in short, a no deposit bonus is almost always given on sign-up, and often gives you free spins and a small amount of cash to play with. As you probably guessed, you don’t need to deposit any funds to qualify. How can you refuse? Amounts vary across the industry, but it’s what you can do with them that counts. Obviously, if there’s one casino offering double than their rivals, and the terms and the wagering requirements are the same, then go for it. Why not take the rivals offer too? If you’re just starting out, you’re going to need as much game play as possible, and you should check out as many sites as you can before you find your favourites. As to how much they’re worth, it could be millions, because that’s how much one Norwegian guy won on the slots using free spins. Wagering requirements are all that stand between you and claiming your winnings. Casinos, like any business selling a product or service, can’t just give away free money without getting something back. Real-world ones claw it back through hospitality, online ones from play-through. Play-through and wagering requirements are the same thing. You must wager/play X amount of times before you can cash out. So, the fewer the better. You can find 8x, but 32x seems to be a trend. They don’t just want you to join and then leave, so good casinos have loyalty programs to keep you sweet. You could receive deposit match bonuses, cash back, and free chips to play new games. Look out too for special in-house promotions; if you like gaming, playing your favourites could give you a free shot at real money games like the wheel of fortune. If you love poker, how about getting access to a major tournament? Go have some fun; that’s what it’s all about. Nobody really thinks they’re going to win millions, but it’s that tiny chance that you can which makes it all the more exciting. With so many sites, you could go on a virtual casino road-trip, only you don’t have to spend anything because it’s all on the house.